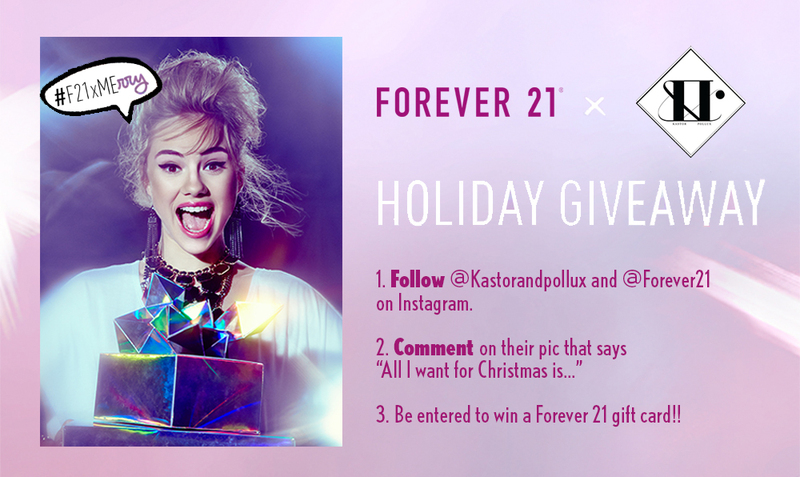 We’re teaming up with the wonderful folk over at Forever 21 to bring you **an even more** wonderful holiday giveaway…. Can you believe that? Because we certainly can’t. Sound good? Cool. Bcuz in 24 hours, a winner will be chosen at random to win the aforementioned whopping !!$325!! Yays!!! 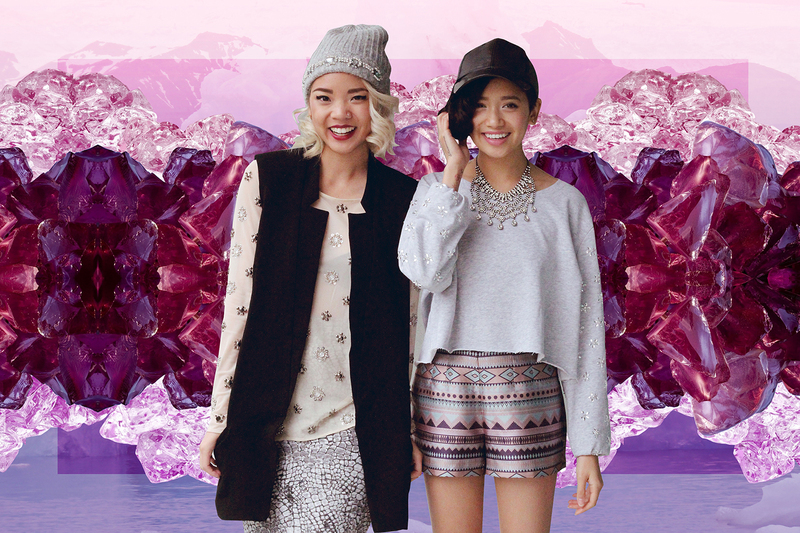 By admin on December 22, 2013 at 1:23 pm | Posted in collaborations, contest and tagged #f21xmerry, canada, contest, forever 21, giveaway, style, toronto.